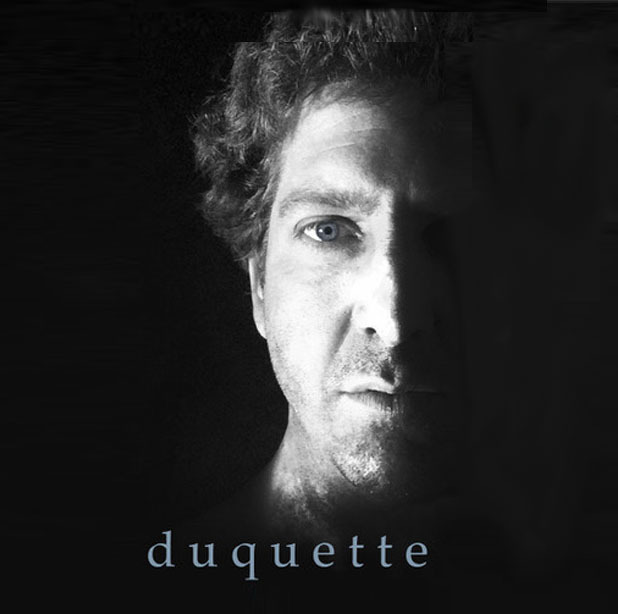 Rob Duquette is a well-known multi-instrumentalist musician with an emphasis on drums and percussion who splits his time between Boston and Portland area. Rob will be joined by Jake Sturtevant on keyboard. John Kumnick, who has played with Cyndi Lauper, David Bowie, Chuck Berry, Ben E. King and Madonna, plays bass. duquette can’t help but add some world grooves into the mix. They focus on stories, groove and improvisation. This is part of our Winter Kill The Chill Concert Series 2019. Join us downstairs in the Annex for this cozy and talented series that features local and regional musicians. Shows begin at 7:30pm. Seating is limited. Some shows will have a dance floor and adult beverages. Come in from the cold and warm up with the splendor that is music. Sure to melt away the winter blues!